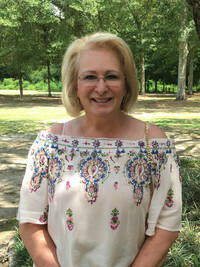 Originally from Crosby, MS, Dr. Susanne O. Core, DMD has served as Red Bluff's Children's Director since 2015. She is owner/operator of Northshore Dental in Covington. 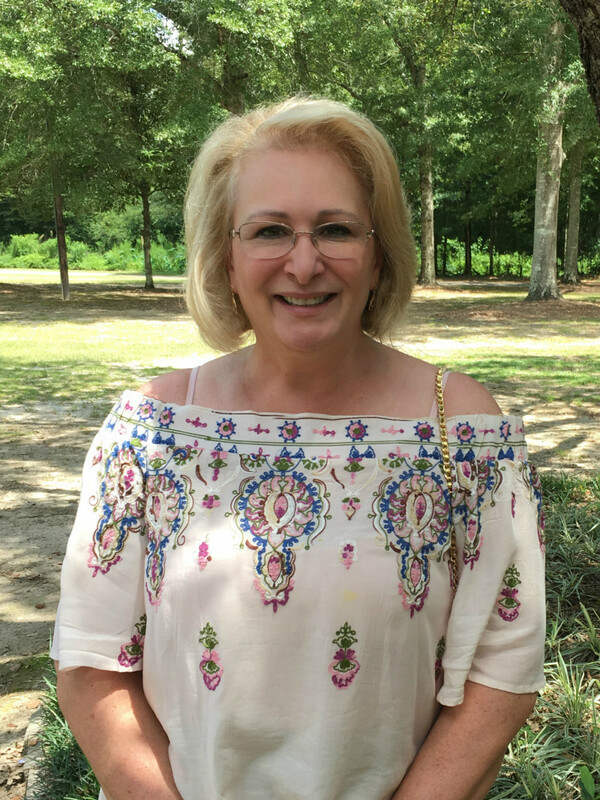 When time allows, she and husband James Leonard enjoy spending time at the hunting camp and catching some of their favorite country and pop artists in concert. They have an adult son, Marshall.